There’s no better way to get into the spirit of Halloween than by making Halloween-themed crafts with your friends or kids. In addition to our spooky savory meatballs and mummies, we’ve extended the DIY spirit to costumes. 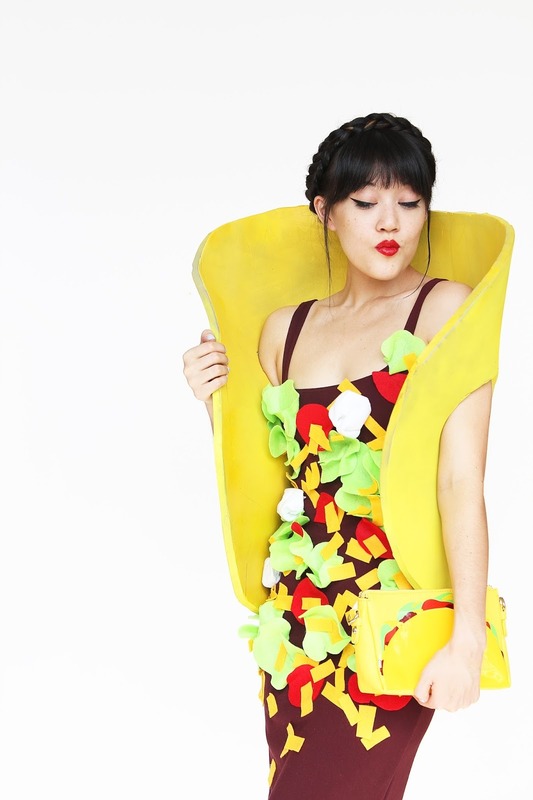 Naturally, we went looking for the best ways to dress up as food. 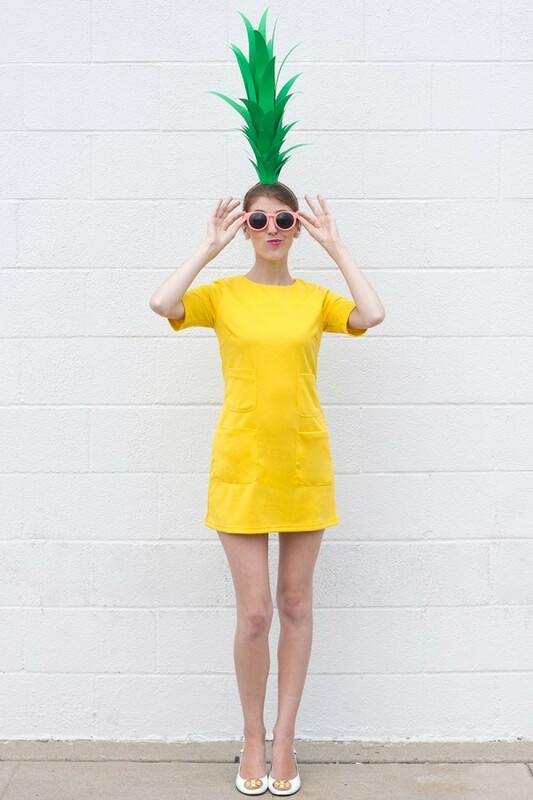 Pair these costumes with their Marley Spoon versions for the easiest DIY Halloween! We love topping dishes with a fried or soft boiled egg. This super simple egg costume is a great way to pay tribute to the delicious powers of a runny yolk. We think a fried egg tastes great on top of our kale polenta. The great thing about a taco is that you can fill it with nearly anything. Dress as any type of taco you want with this basic taco outfit, and then fill up on these creamy bean and poblano tacos. 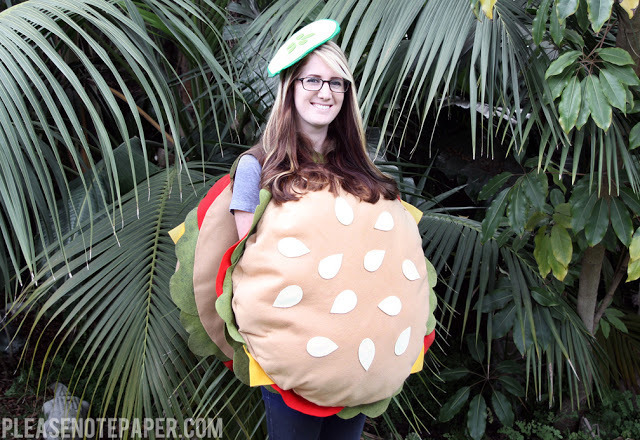 This burger costume looks like the perfect cozy counterpart to the ultimate American comfort food. Try our version with soy-miso beef patties. We love these vegetables for their health benefits, versatility, and budget-friendly price. This tutorial is easy to follow and also easy to alter, so that you can be whatever vegetable you please. For a healthy Halloween, pair your vegetable outfit with our quinoa vitality bowl. 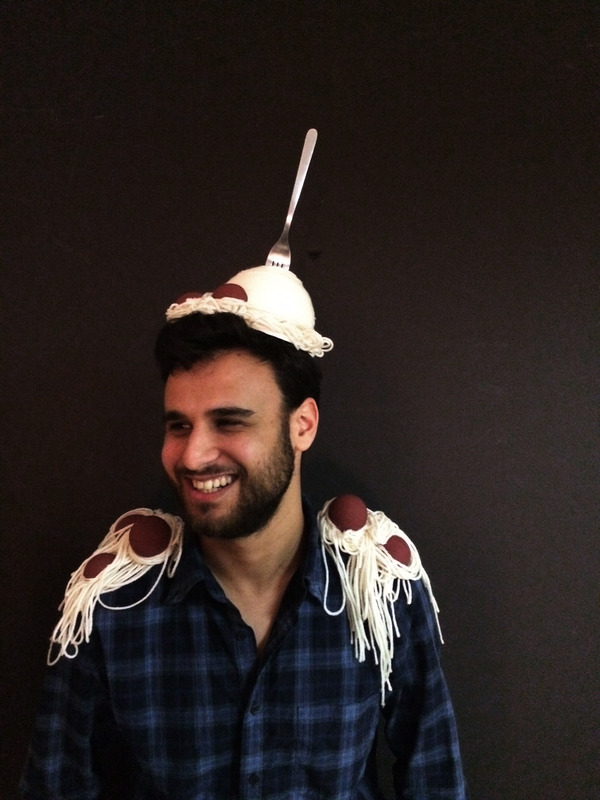 Impress your friends with this unexpected spaghetti costume. Impress them further with ourspaghetti and sausage meatballs! Sweets and treats: we haven’t cooked with any of these at Marley Spoon (yet!) but we think they make great Halloween costumes. This costume is one of our favorites because it’s cute, classy, and probably the easiest costume to make ever. 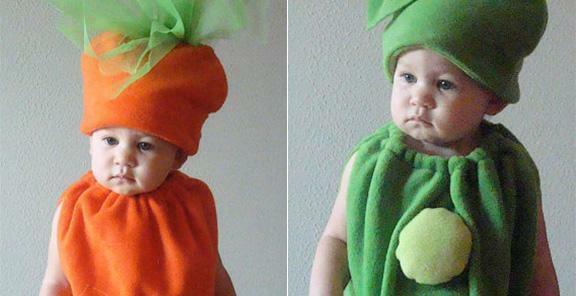 This is an adorable costume for the crafty moms out there. 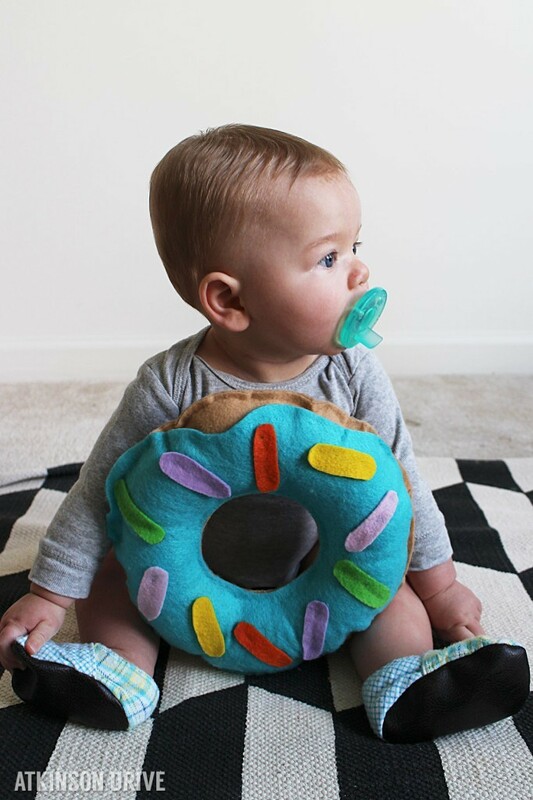 It can also be easily modified to make an adult sized version; just use much larger pieces of felt. 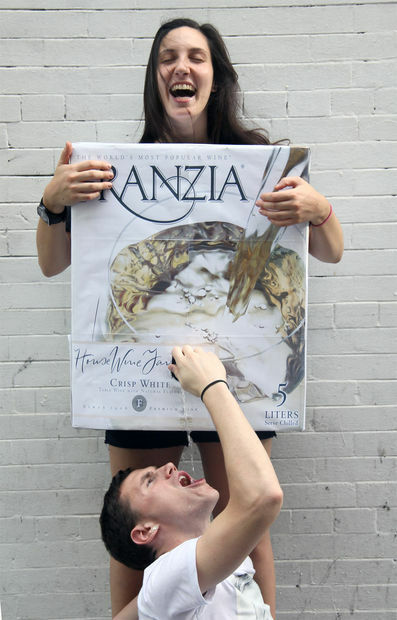 Home cooked meals go great with a glass of wine, and while we’d usually stick to something other than Franzia, it’s perfect for the purposes of this costume. Happy Halloween from the foodies at Marley Spoon!